How Eventosaur takes the headache away from event logistics! In this week’s episode, we chat with the founder trio of Eventosaur. This is a platform that helps you get event logistics done smoothly. This is done by the platform providing services like priests for pujas, caterers, venue decorators and so on. The trio get into their story of how they had issues while organizing poojas and how this led them to creation of the platform. 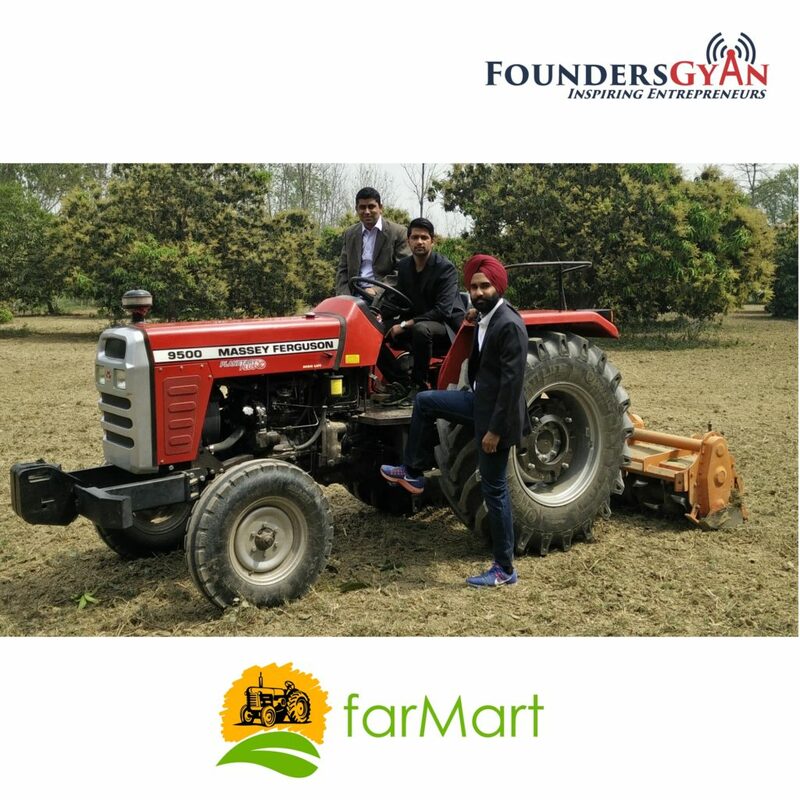 How FarMart.co is poised to be the Uber for Farming Equipment! In this week’s episode, we chat with Alekh Sanghera, one of the founders of FarMart. This is a platform for farming equipment rentals. As a result, this platform is poised to be the Uber for Farming Equipment! Alekh recounts his first hand experience with the issues farmers face in hiring equipment. 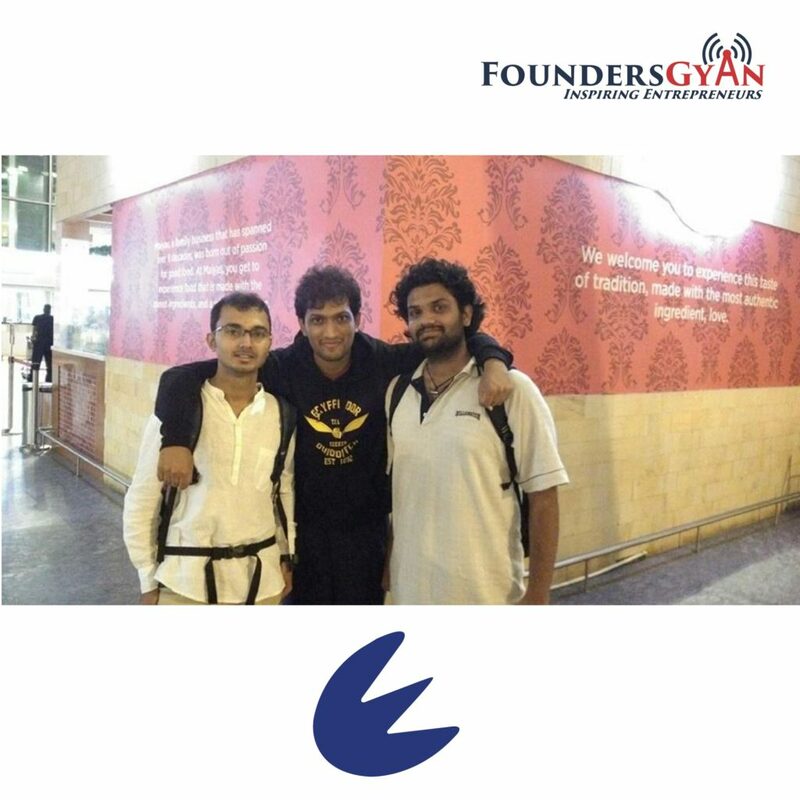 He and his co-founders were doing research work in rural areas when the idea first struck them. How DesignTheatre helps designers showcase fashion! In this week’s episode, we chat with Trividha Gotewala, the founder of DesignTheatre. This is a marketplace that helps designers showcase fashion! They do this by ensuring curated and only the best of designers get to be featured on their site. 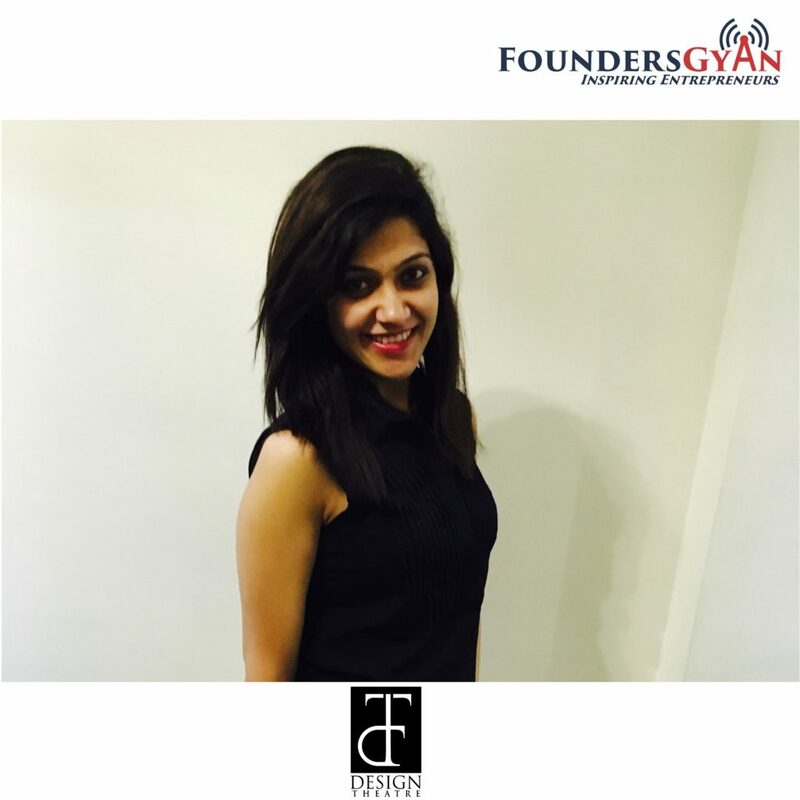 Trividha talks about the origins of her company in the show. While this was initially a college project, the success of the site has turned it into her full-time career. How MyStaffNow helps companies staff freelancers through algorithms! 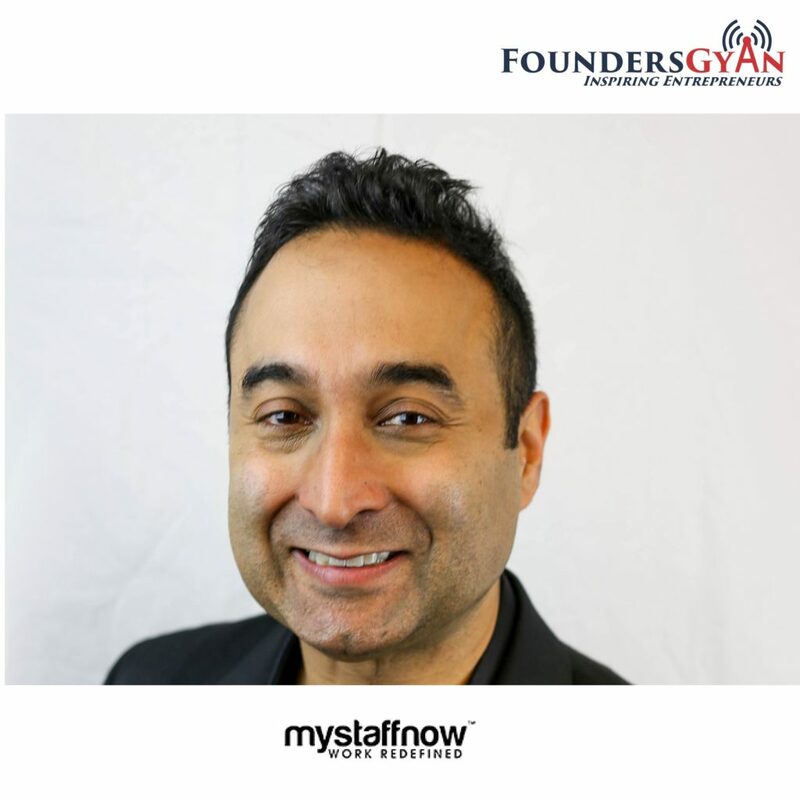 In this week’s episode, we chat with Pramod Raheja, the founder of MyStaffNow. Pramod not only runs this company, but is a full-time pilot too. We wonder when he gets some sleep! The platform easily helps companies and small businesses find and hire freelancers through algorithms that run in the background.